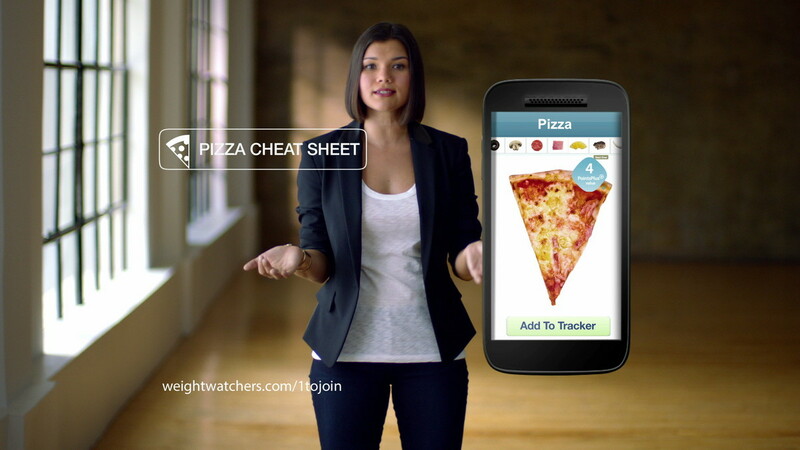 As Weight Watchers expands its brand to both digital and mobile platforms, McCann New York tasked yU+co with creating the next generation of spots for their upcoming Weight Watchers Online campaign. Using infographics and actual Weight Watchers online products, each commercial highlights the digital tools in a real-life environment. The clean and sometimes whimsical graphics present a fun and eye-catching way to illustrate the simplicity of the program while users make visible progress achieving their weight loss goals.